phrases or orchestral voicings that wholly express faith, exultation, or hopeless longing. of samba, a Carnaval frevo, or the melancholy of the sertão (backlands). scores to full orchestral works. range of emotional experience must himself have a full life. repertoire in Brazil, the young virtuoso went to Paris to immerse himself in modern music. write the collective Brazilian experience into his music. Xingu, and Duas Vozes (Two Voices). the music is beautiful, sometimes extraordinarily so. personality and attitude toward life of this master of Brazilian music. Brazil prior to your tour in the United States and Canada? repertoire distinct and separate from the European tradition? together but about breeding togetherBrazilians, Indians, Europeans, Africans. BrazzilIs there a future for orchestral music today outside the film industry? "languages" living together, but they are completely independent. BrazzilHave you been writing any string quartets? Elektra String Quartet from London has already performed three of my string quartets. September with the Orquestra Metropolitana de Lisboa conducted by Mr. Miguel Graça Moura. BrazzilWould you like to conduct the orchestra? be conductor. Because of that, I would have to say that Im not prepared. Point marks the beginning of a new stage in your recording career? represents one more window on my music. BrazzilWhy did you decide on Lithuanian State Symphony Orchestra? music of different cultures, plus a certain humility in the face of demanding new music. 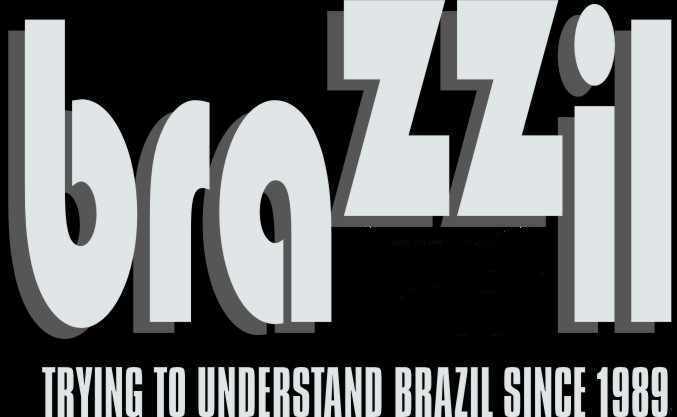 BrazzilDid they have any difficulty reading the music? rehearsing, but Im emphatic about their performance. experience. Have you orchestrated other earlier compositions? "understanding" of ECM or any other company. the United States. Why did you turn it down? between Atlantics very substantial contract versus ECMs very artistic purpose. As you know, I decided for ECM. be recorded. Is the Carmo record label still active? North American and European companies? Dancers. I love to write for ballet and I hope to get more and more commissions. perform, and record so much. How do you find the time for everything? basic fountain or source that drives my music. BrazzilAre there any plans to publish your music? scoresincluding the orchestral, chamber music, and solos. what did you study with Jean Barraqué? different for each guitar, but all of them have high strings on the 7th and 9th. BrazzilDo you feel that choro is now an outdated genre? BrazzilYou have recorded the music of Villa-Lobos. Why not Pixinguinha? could be my next CD project. other musicians that you particularly like or dislike? EgbertoThere are a lot of good versions of my music by different musicians. "Loro." John McLaughlin and Paco De Lucia a beautiful "Frevo." Marcos Pereira and Ulisses Rocha recorded "Infância" and "Loro." with Charlie Haden. Will there be a CD released of the concert? love this concert and have my own homemade CD from that date. working with this ensemble and in this format again? change, music is change, desire is change. trio and the music you will be playing when you come to California? EgbertoIll leave that for you to write about. included only a handful of my personal favorites.